Biting winter will be here to greet us soon. For those who love the season, it is all about relishing the cold while sipping from a hot mug of coffee. But on the flipside, one also has to deal with the dry cold winds. You must have noticed that your skin gets dry very quickly, as the moisture decreases during the winter months. The chilly months bring with them the temptation to spend too much time in front of the heaters. This saps the youthful glow from the skin, quickly adding years to the appearance and allowing premature wrinkles to appear. But there is no need to panic, and with a little effort, you can easily get hydrated skin and beam even in the cold winter months. You hear it all the time that drinking water is important, but somehow get lazy to follow the ritual, especially during those winter months. Since two-third of our body is made of water, we need to keep replenishing it regularly, especially during the winter months. Drinking 8-9 glasses of water will keep you hydrated internally and also help the kidney to function better. In fact, adequate water in the system ensures that our skin maintains its moisture, and this also minimizes the appearance of fine wrinkles in the long run. 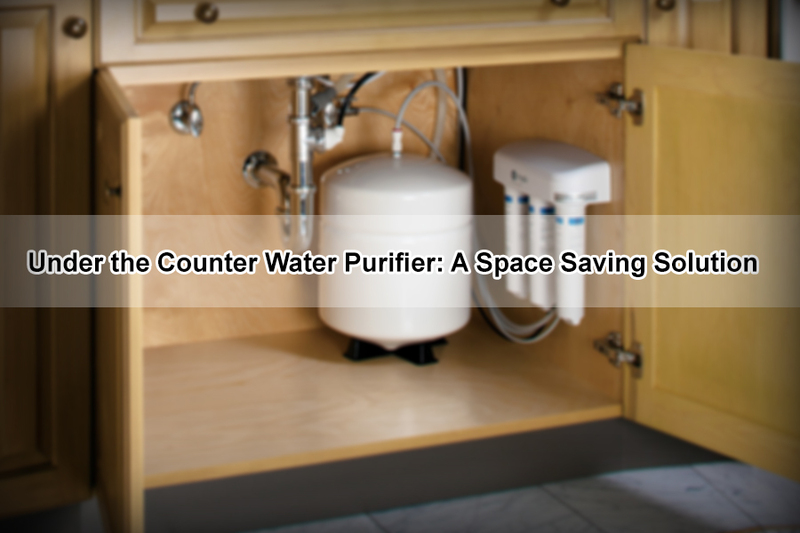 Since clean drinking water is key to our well-being, it is important to use a good water purifier at home. This not only filters and purifies the water of bacteria and germs but also retains the essential minerals. If you are unsure about the quality of your water purifier, it’s nice to try some well-known brands which use the latest technology. 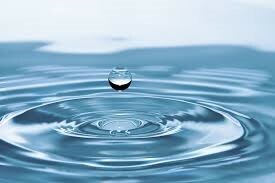 While maintaining your water intake, it is also important not to forget your moisturizer! It is imperative to use a good cream or lotion at least once a day. Use it right after your shower for best results; as it will lock the moisture into your skin. Also, just like you change your outfit, you also need to change your moisturizer during the winter season. You need to get a regular skin care routine which suits the changing temperature. It’s time to ditch the light serums you put during the summer months and move on to a richer and creamier moisturizer. Consider moisturizers which use oils like humectants and emollients. Both of these oils have excellent moisturizing properties. This one’s difficult, but entirely necessary to prevent dry, itchy skin. While almost everyone loves spending longer time in hot showers during the cold months, but do you know exposing your skin to the high temperature for an extended time can strip your skin and hair of its moisture? Avoid excessive hot showers, and follow up with a rich, intensive moisturizer on the damp skin. Since washing hands is an essential ritual, we suggest you use lukewarm water to clean hands. With vitamin D deficiency being very common today, most of our doctors recommend sitting in the sun for at least 15 minutes or more each day. But while the sun is important, it also seems to have some very harmful effects on the skin which can override the benefits. If you are going out in the winter months, it is necessary to apply sunscreen every 2 to 3 hours. Additionally, experts recommend using a sunscreen with an SPF 30 or more for adequate protection from the sun. Your mother was right – putting on warm clothes is a must every winter! Depending on how cold it gets, you need to bring out the suitable amount of your winter wear right from gloves; scarf’s to your jackets and coats. Proper attire will not only shield your skin from the moisture-sapping dry winter air but would also prevent those annoying cracks and cuts we all experience during the winter. Warm clothes also help stop water loss from your skin. Finally, consider making a homemade body scrub which you can use during the weekends to keep your skin healthy and hydrated. Also, try including salmon, almonds, avocados or walnuts in your diet to ensure you are getting your recommended daily dosage of Omegas, as this will provide an internal boost of moisture for your skin.